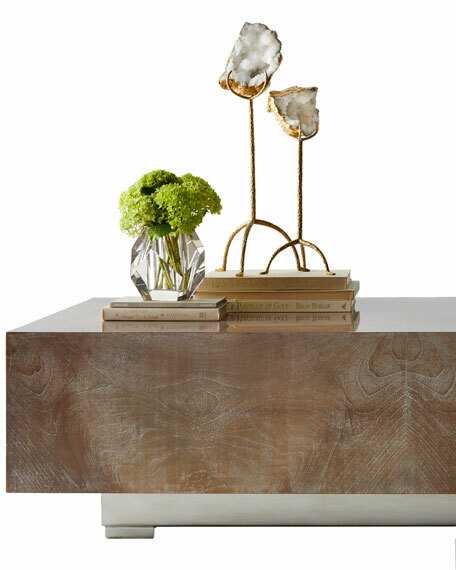 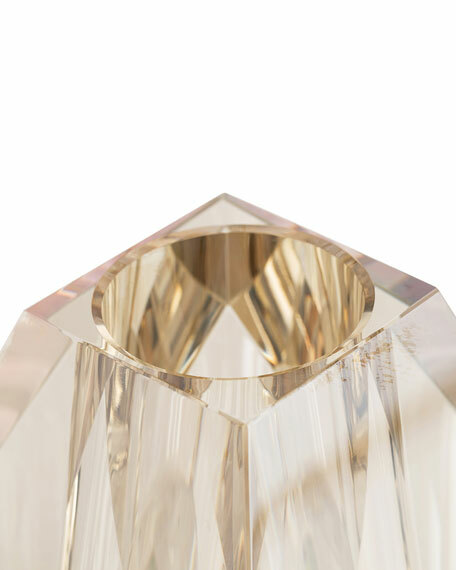 With an appearance akin to a diamond, the Gemma Vase's champagne crystal creates an arresting blend of elements and colors. 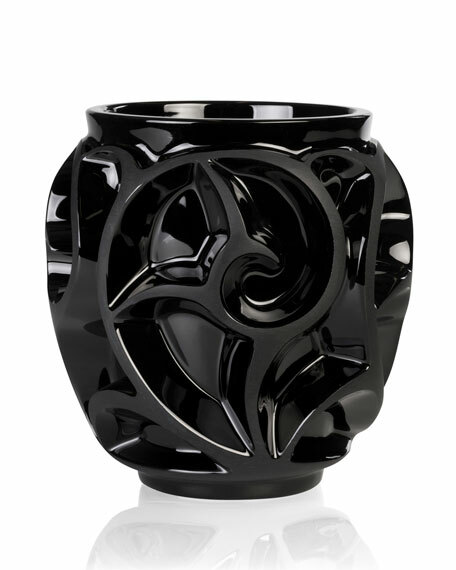 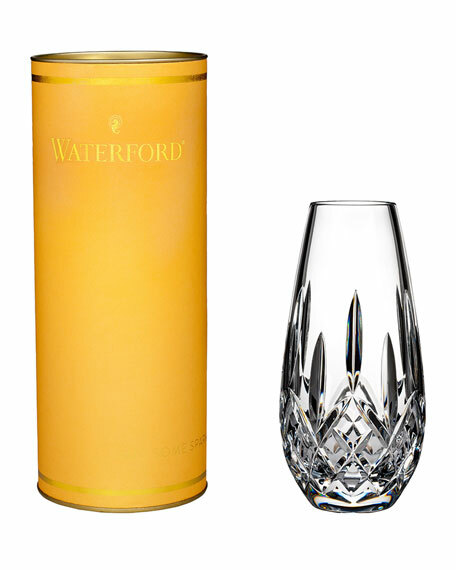 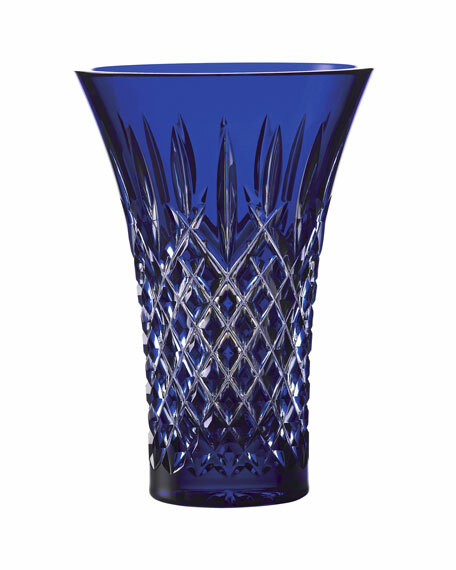 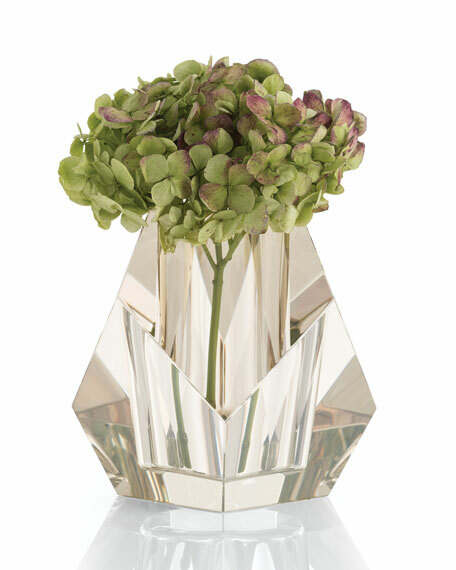 The facets, sharp corners, and edges of the vase are softened by its contents. 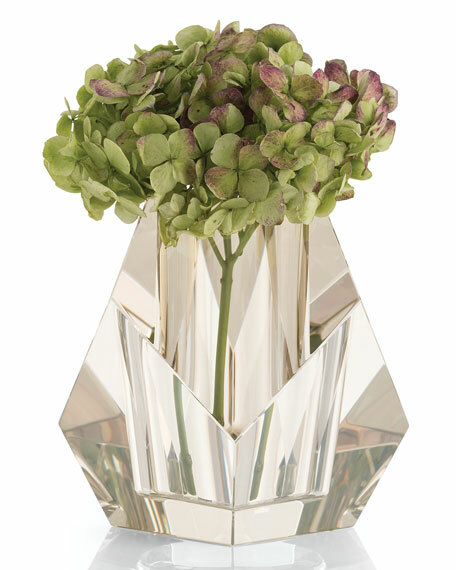 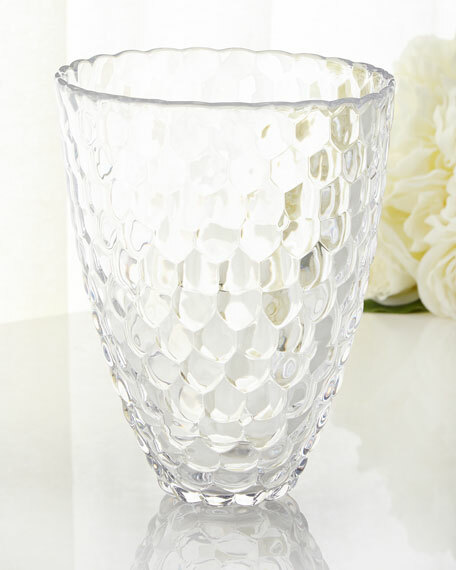 "Gemma" vase in champagne-finish crystal (watertight).